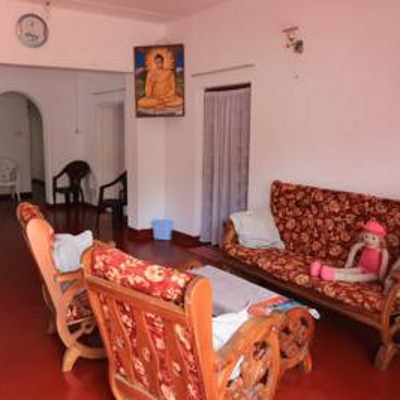 Only steps away from the beach, the Kind&Love Guest House is located in Hikkaduwa. We offer comfortable and cheap rooms and dormitory beds for all your needs. 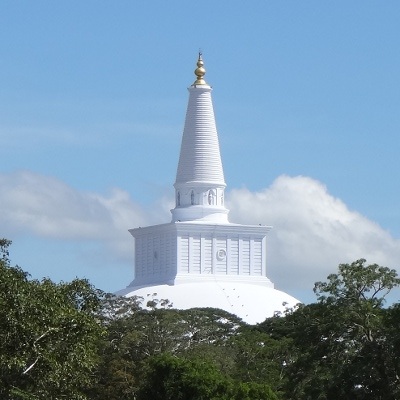 Right in walking distance from the bus stand and from one of the most famous beaches in Sri Lanka. In our guesthouse we provide affordable accommodation with simply furnished guestrooms equipped with free WiFi access. 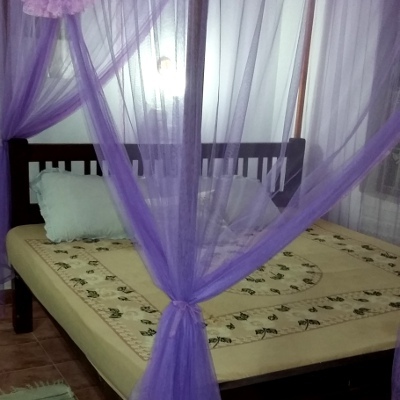 Our rooms are clean and comfortable, each is fitted with a sofa seating area, a TV and mosquito nets. They also feature an en suite bathroom equipped with a toilet, cheaper rooms with shared bathrooms are also available. The property also offers a shared kitchen area to prepare hot meals and a common lounge area where guests can socialize or simply relax. 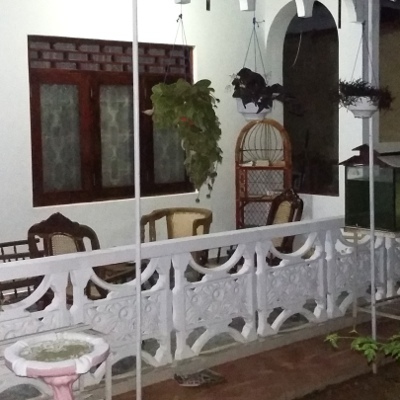 Right next to our guesthouse we also offer accommodation in dormitory rooms in our hostel. The affordable, clean rooms have shared bathrooms and a shared kitchen is available. Free WiFi access with a good connection speed is available in all rooms.